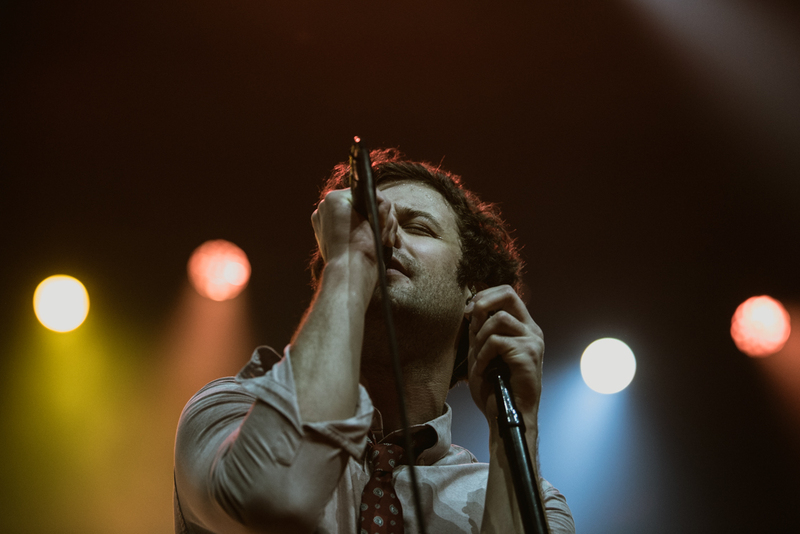 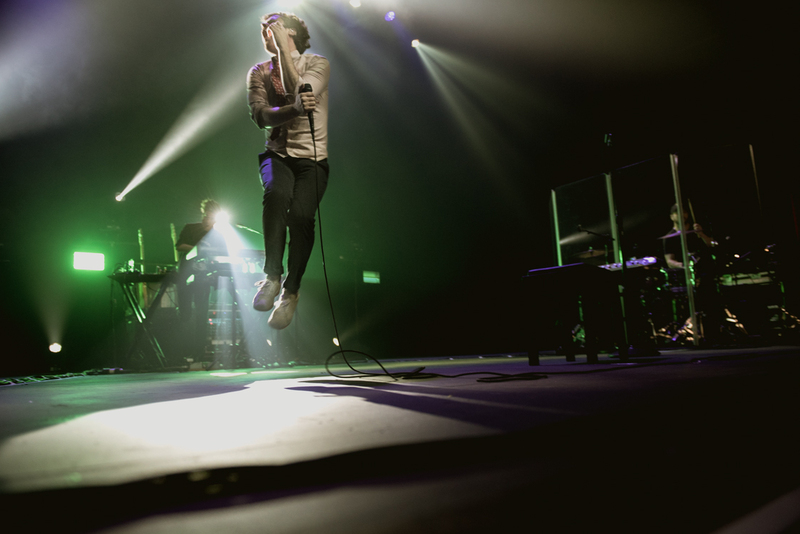 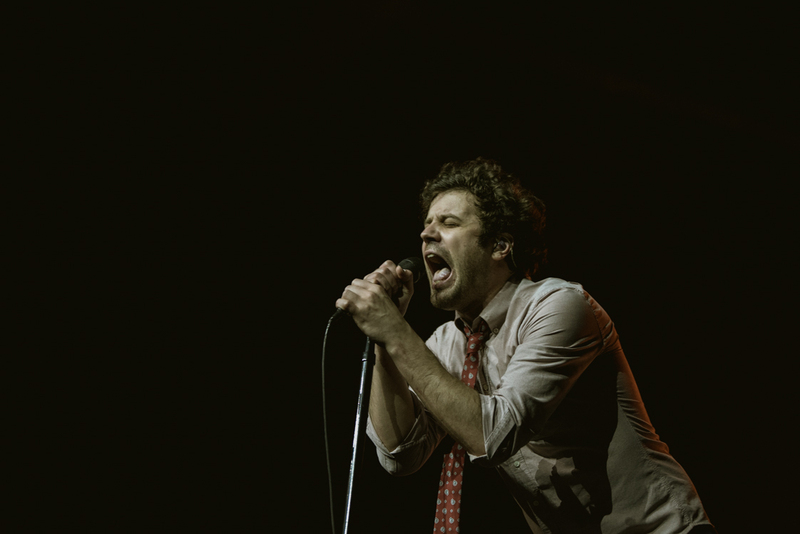 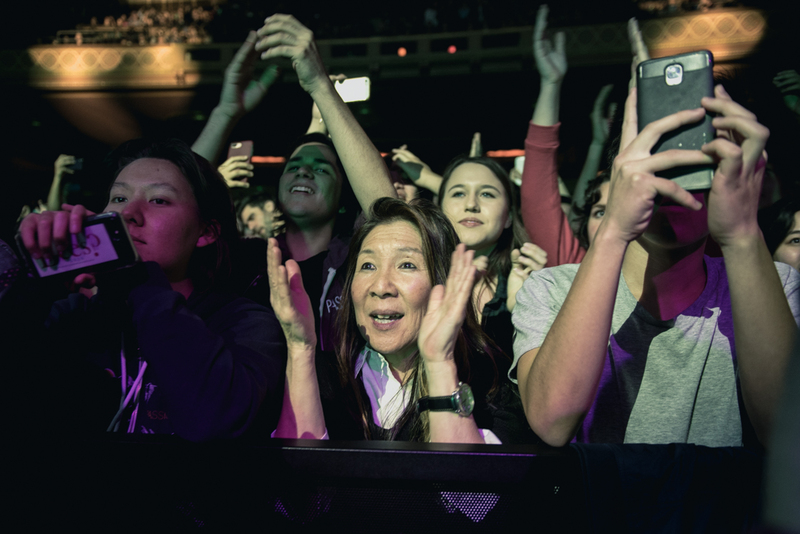 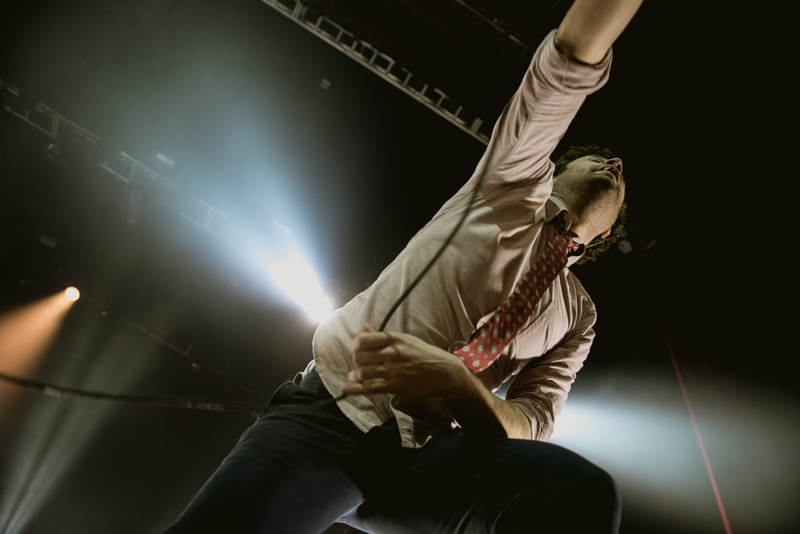 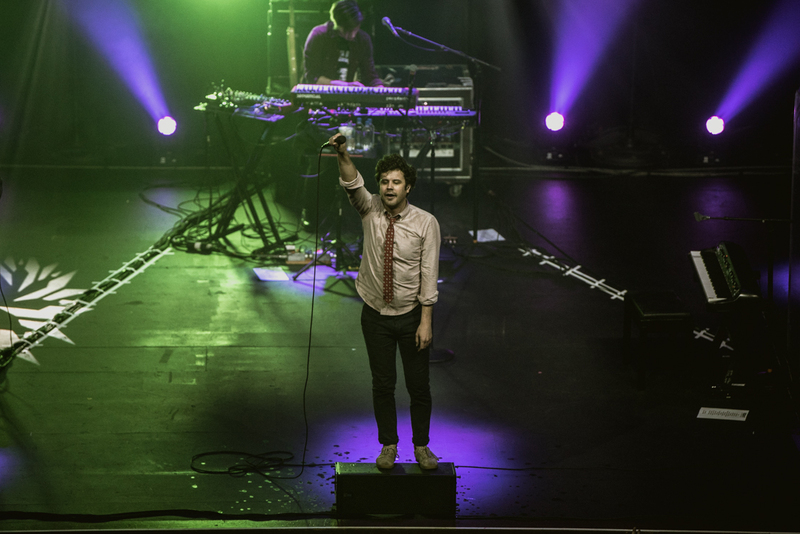 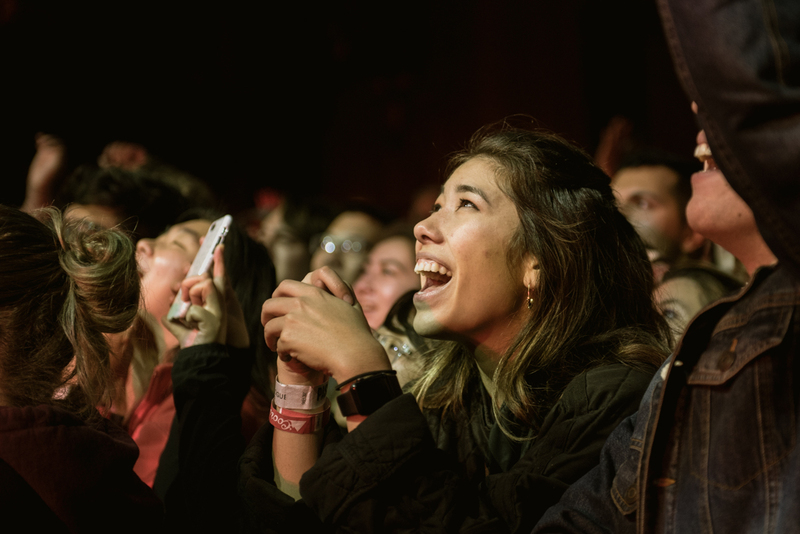 Passion Pit delivered an evening of joyful music on Monday, January 29 at Oakland’s Fox Theater. 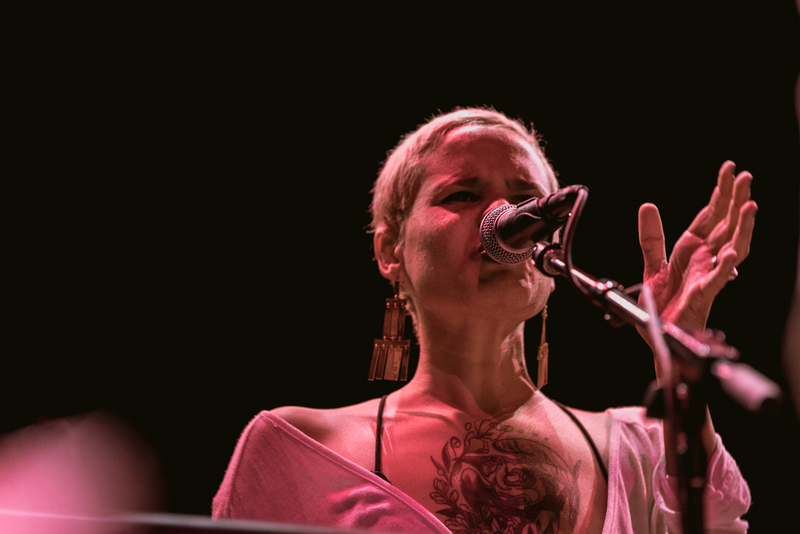 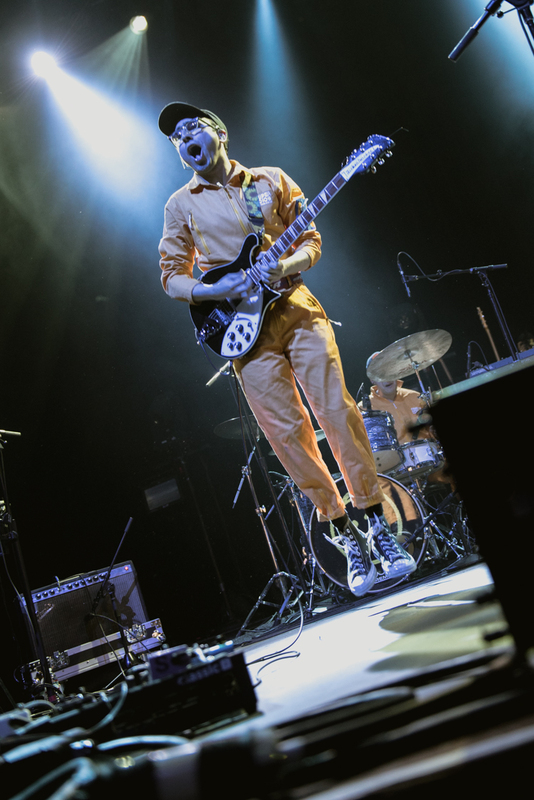 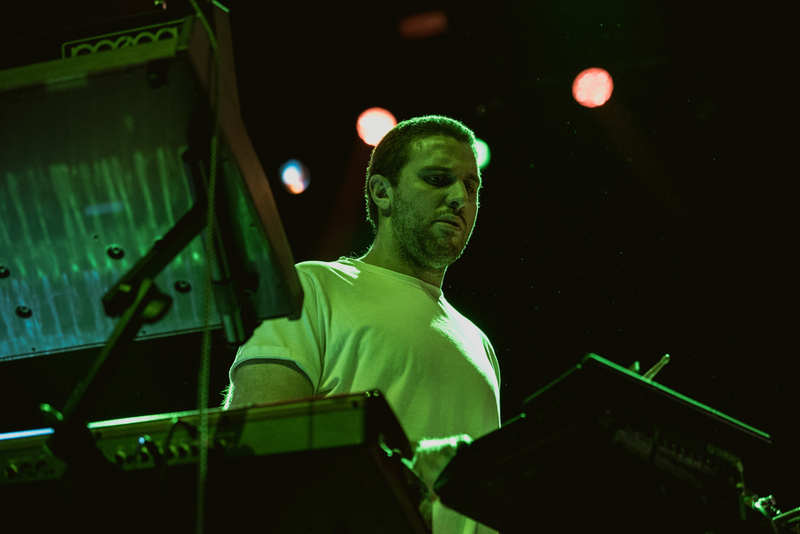 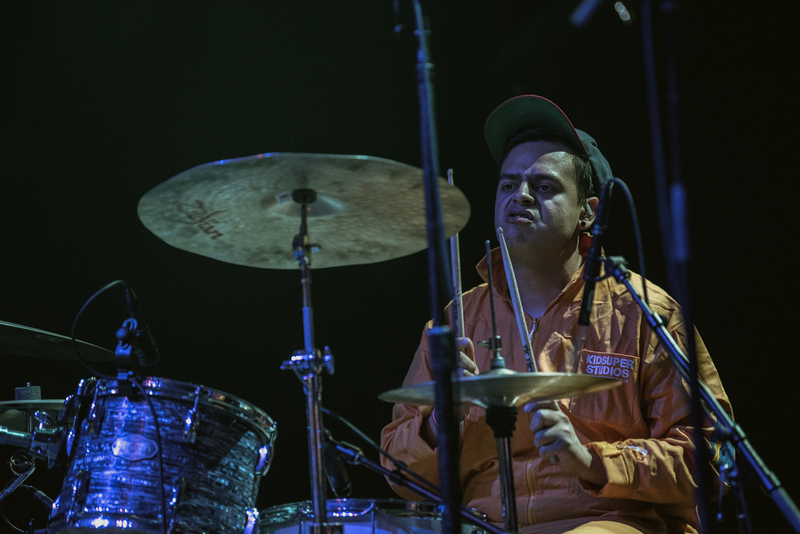 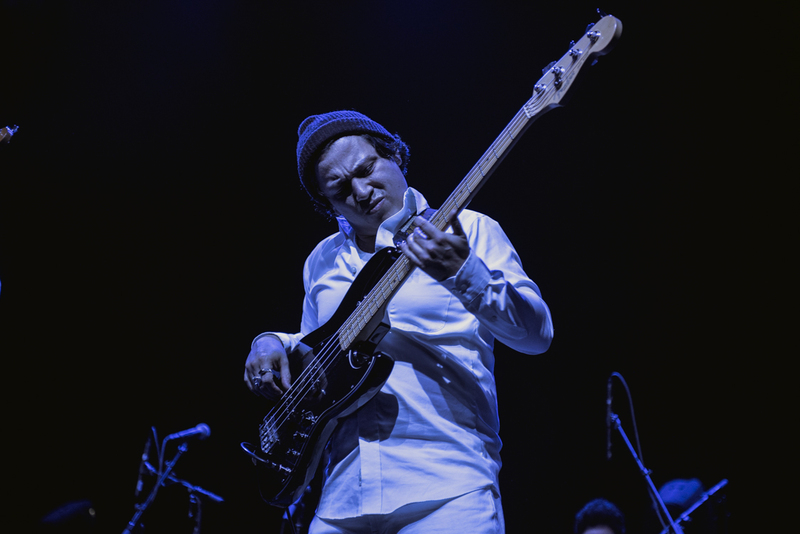 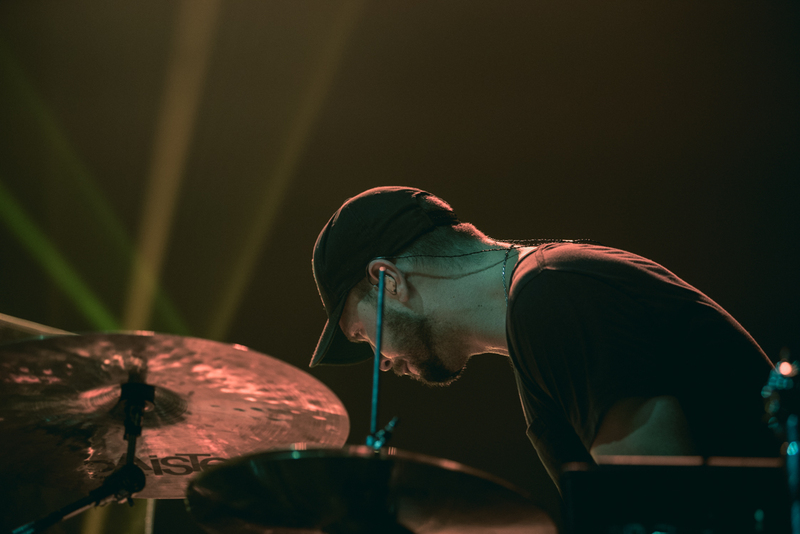 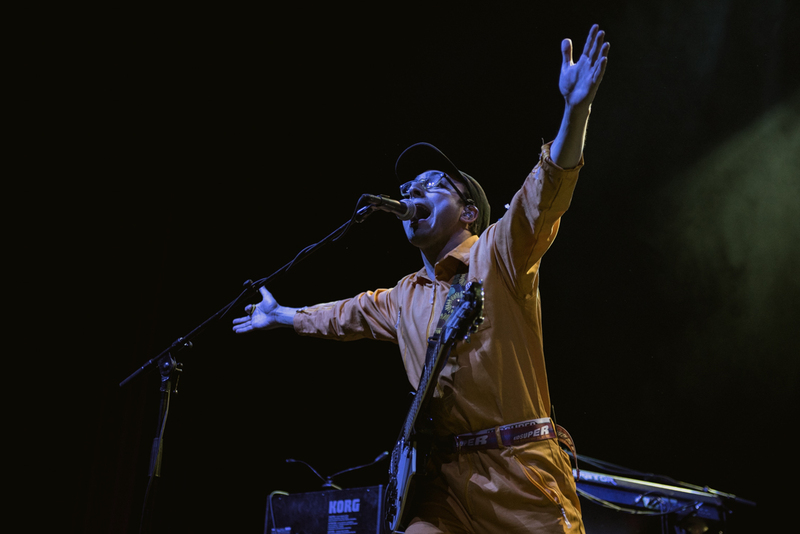 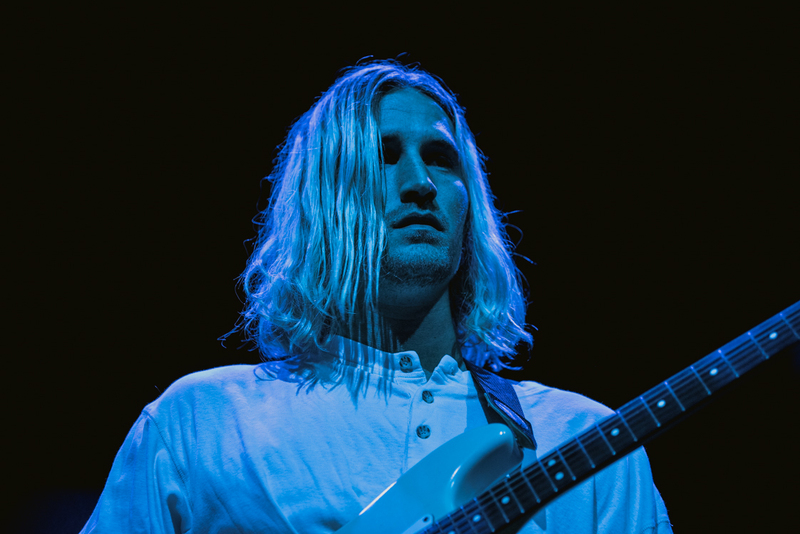 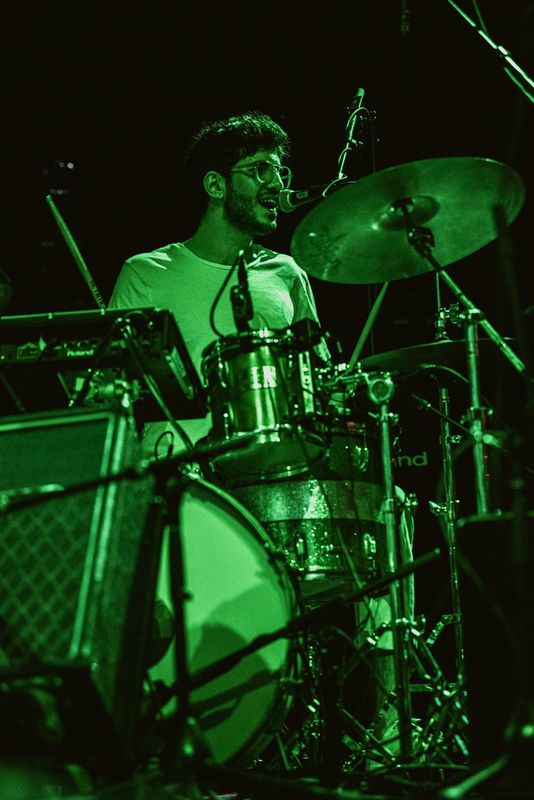 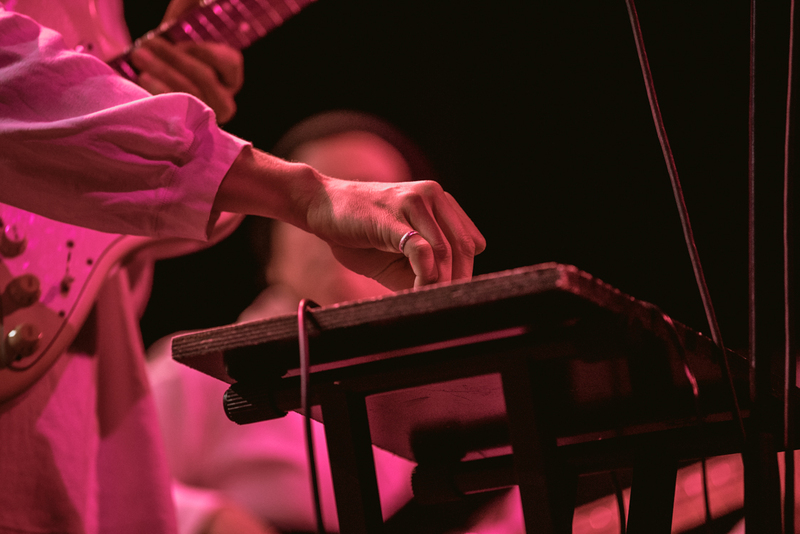 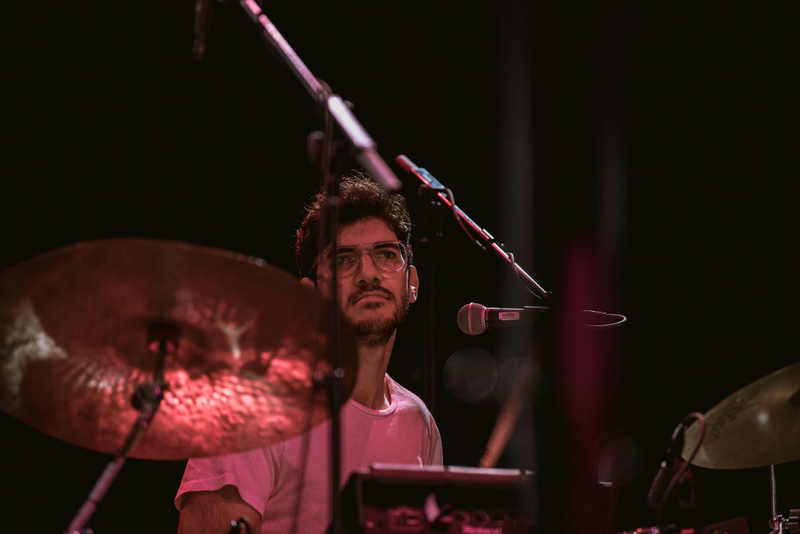 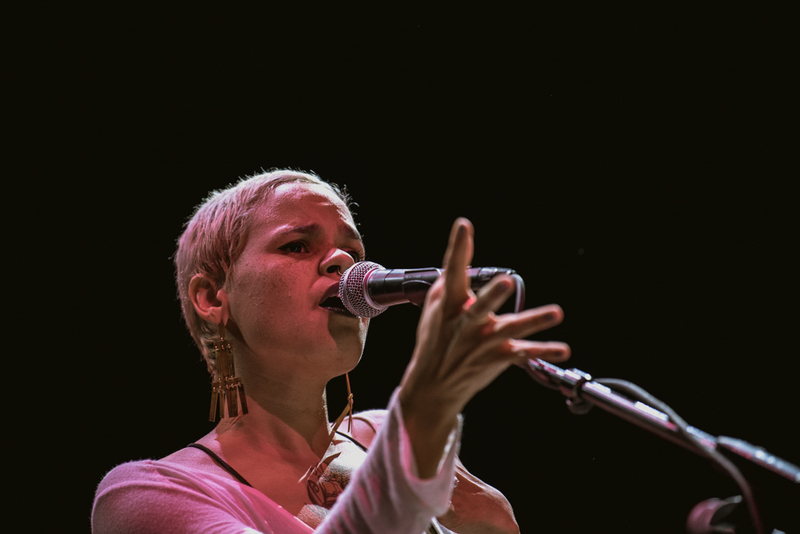 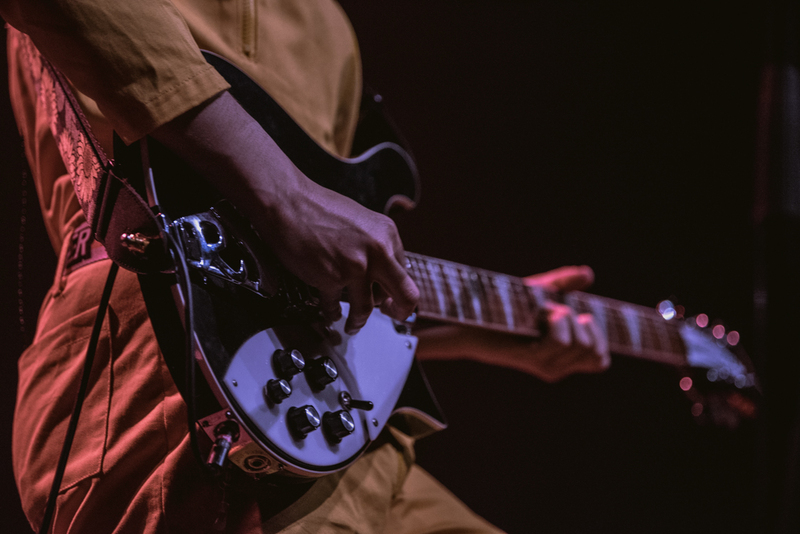 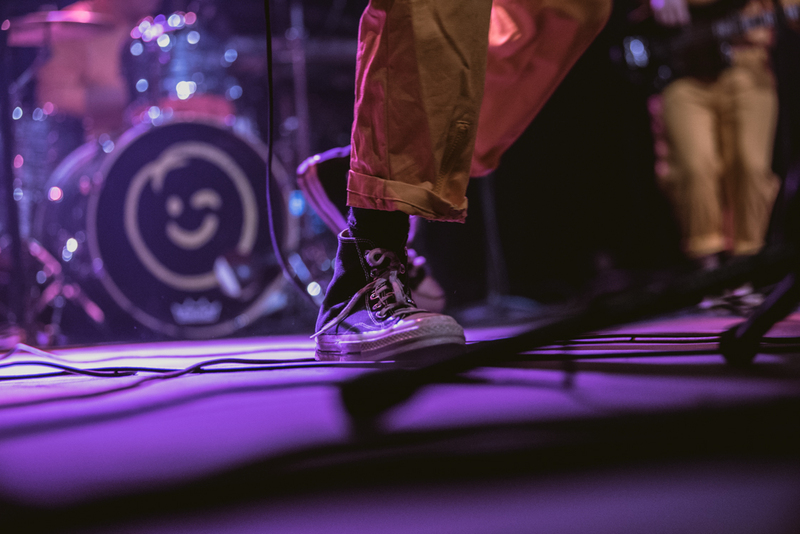 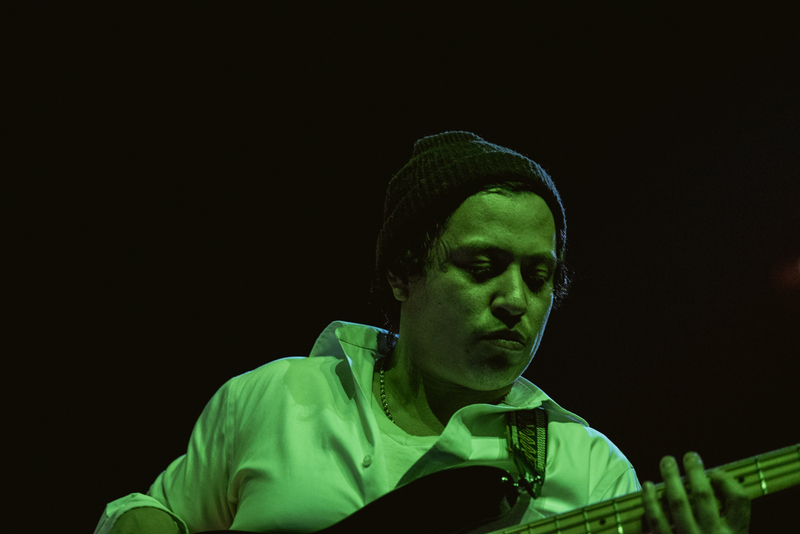 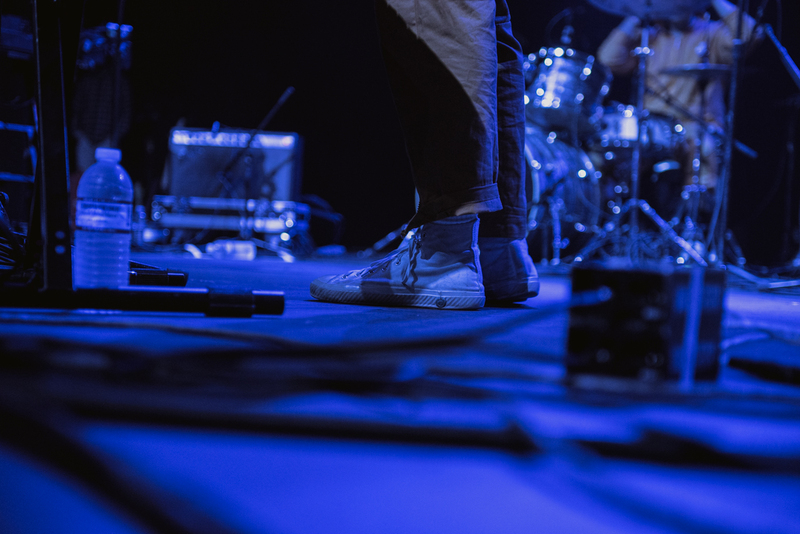 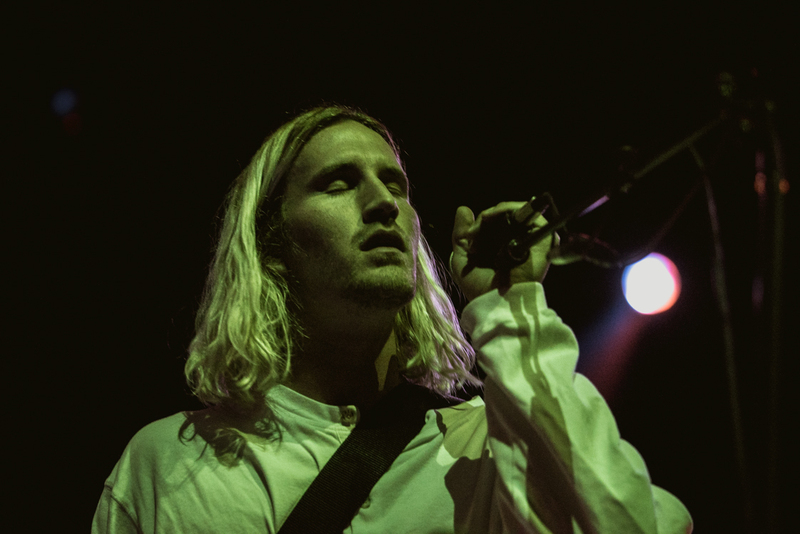 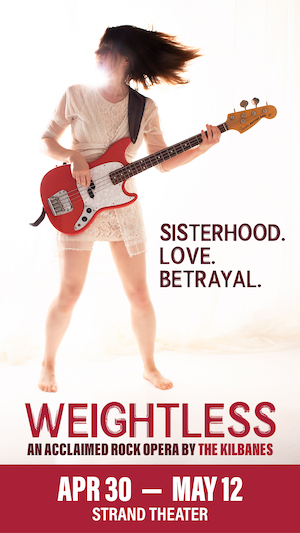 Joined by Courtship and Neil Frances, all three bands were in high spirits — each band building on the energy left in the room from the previous performance. 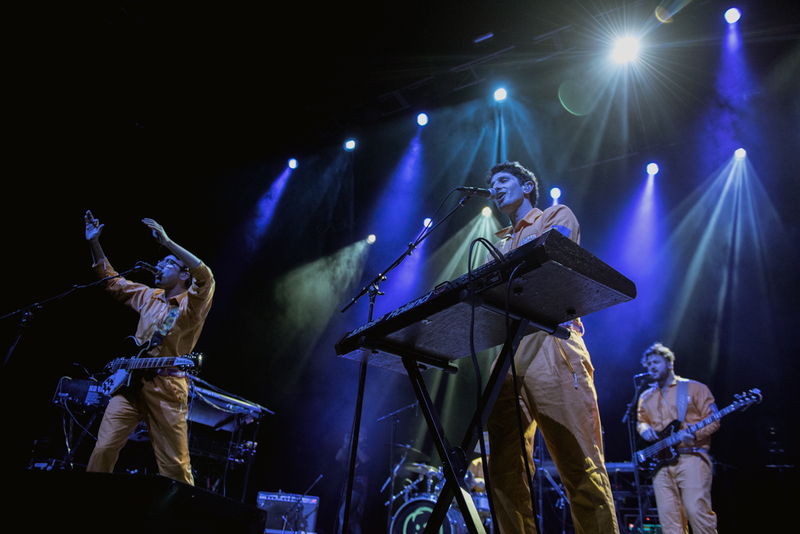 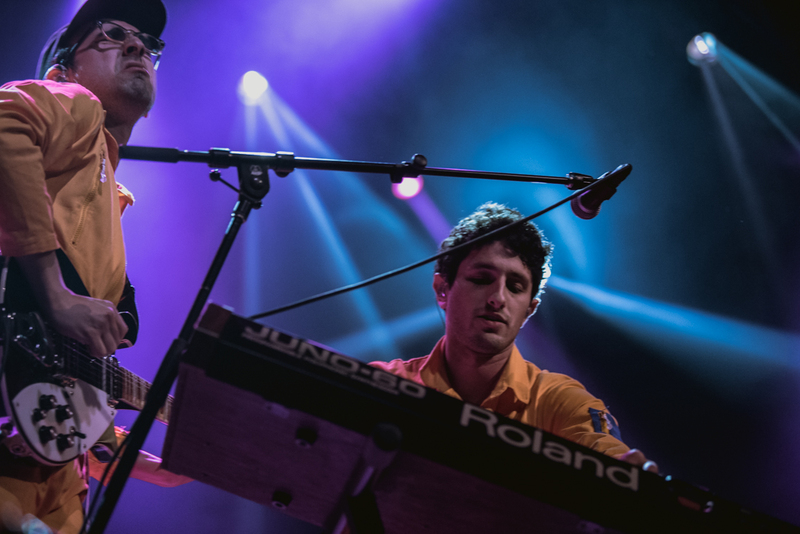 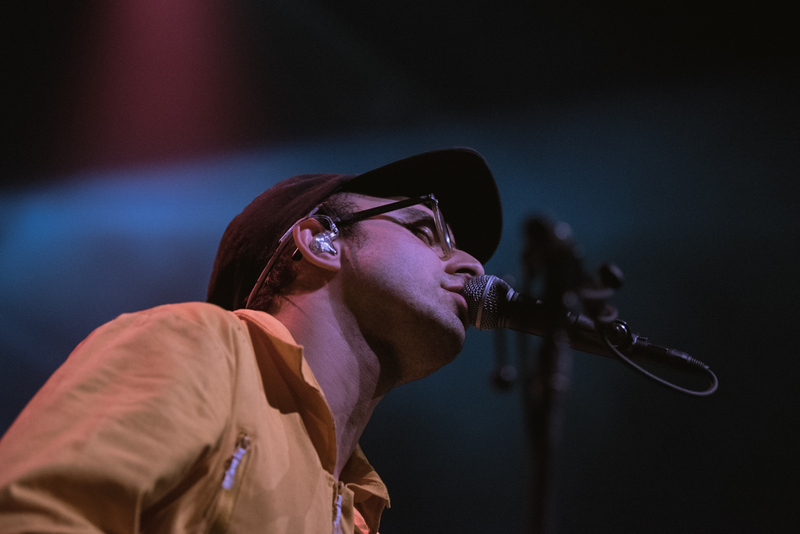 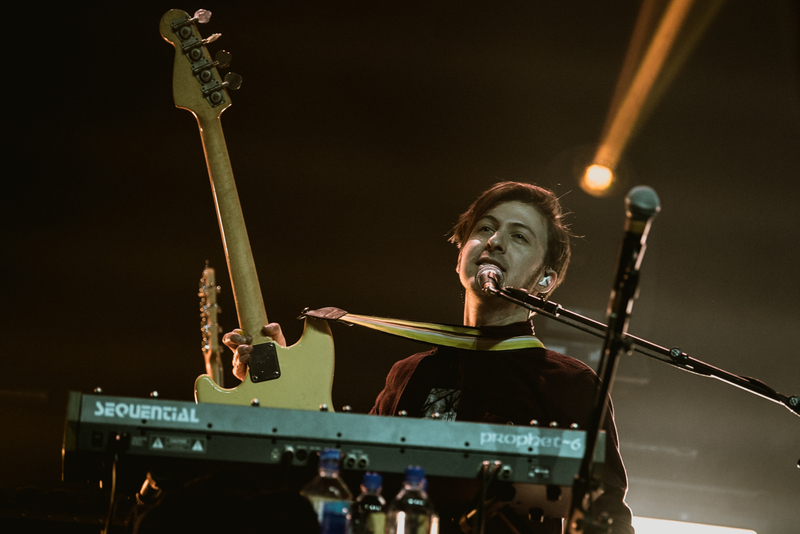 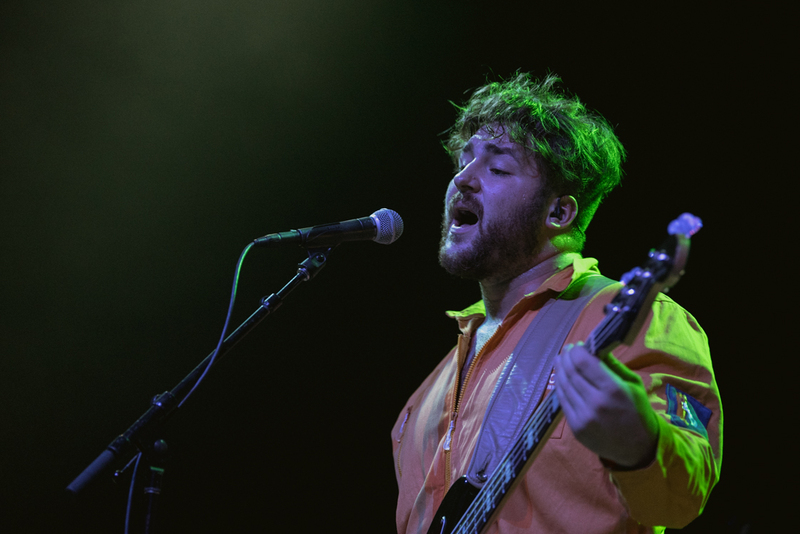 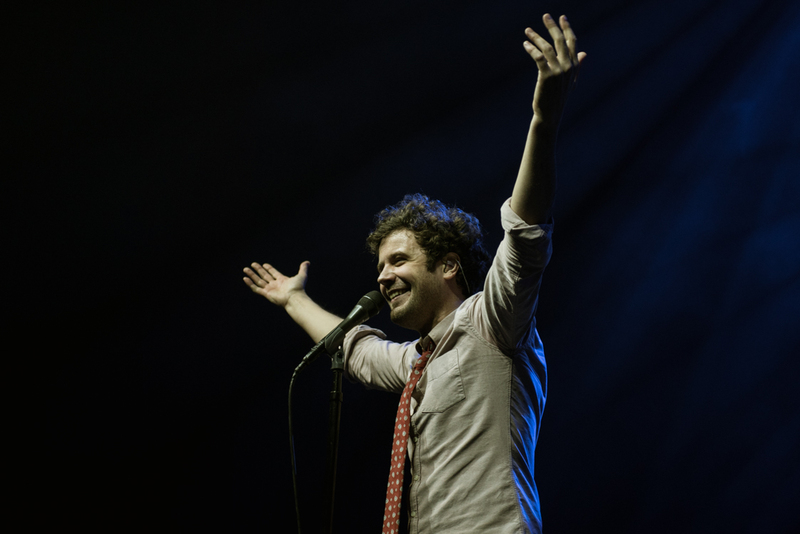 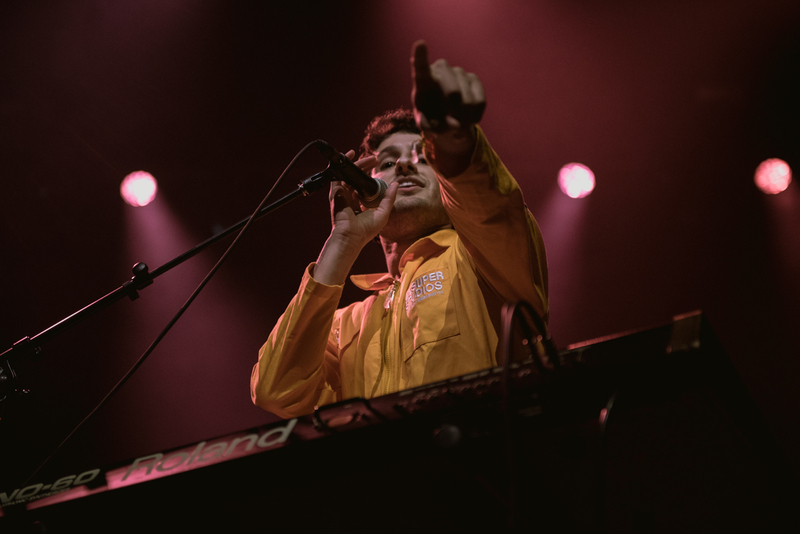 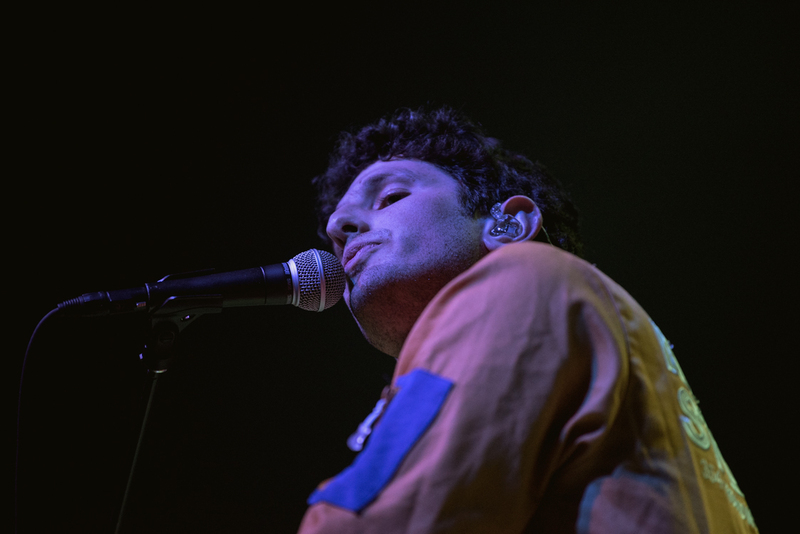 Courtship entertained with a playful cover of Outkast’s "Hey Ya," and Passion Pit’s Michael Angelakos was dancing, jumping, and partying on stage as if he didn't realize it was Monday night. 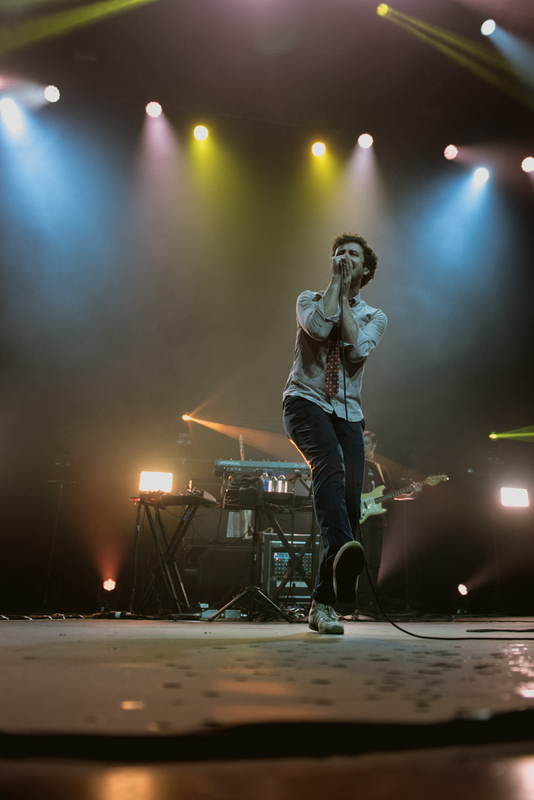 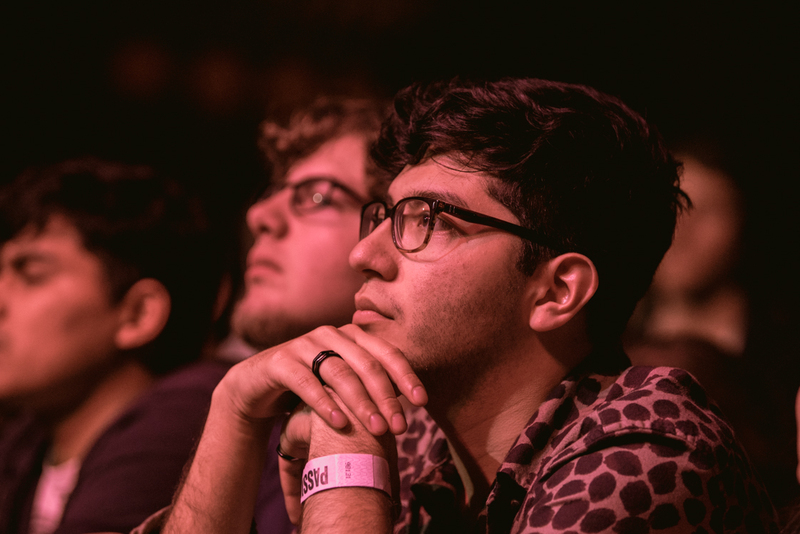 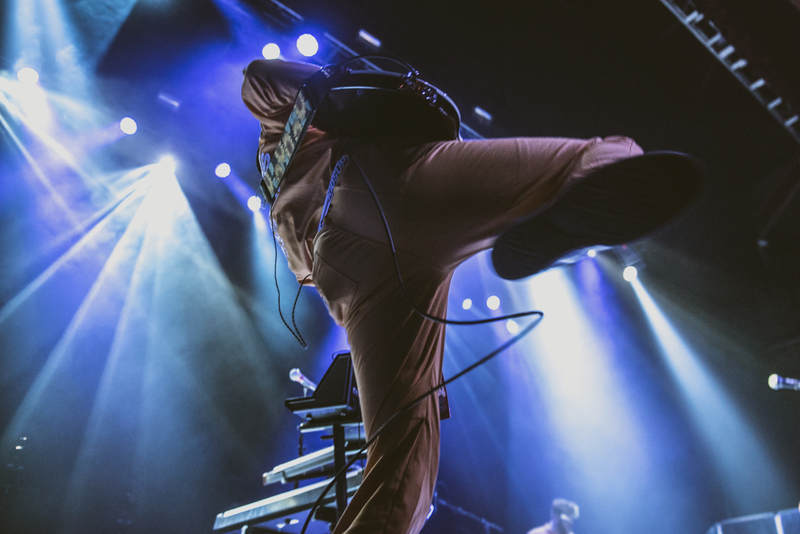 Passion Pit pulled out the classics, voices were raised, and their positive, effervescent spirit quickly transmitted to the crowd for an energizing start to the week. 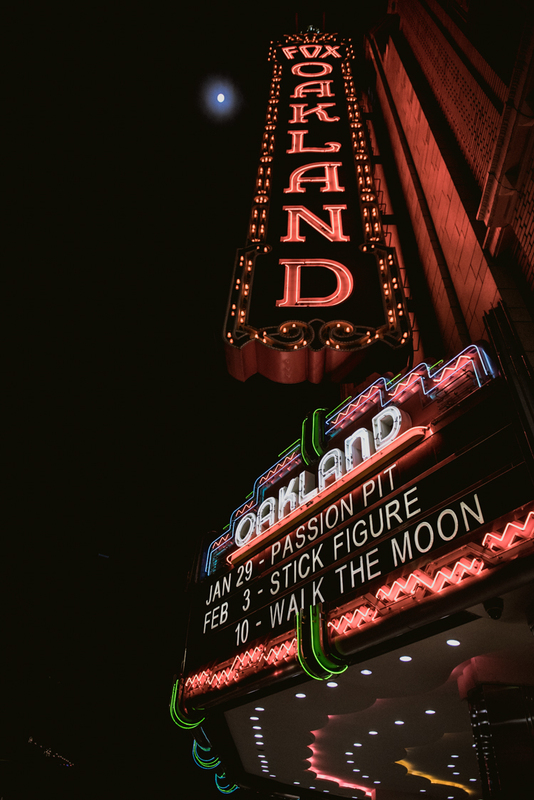 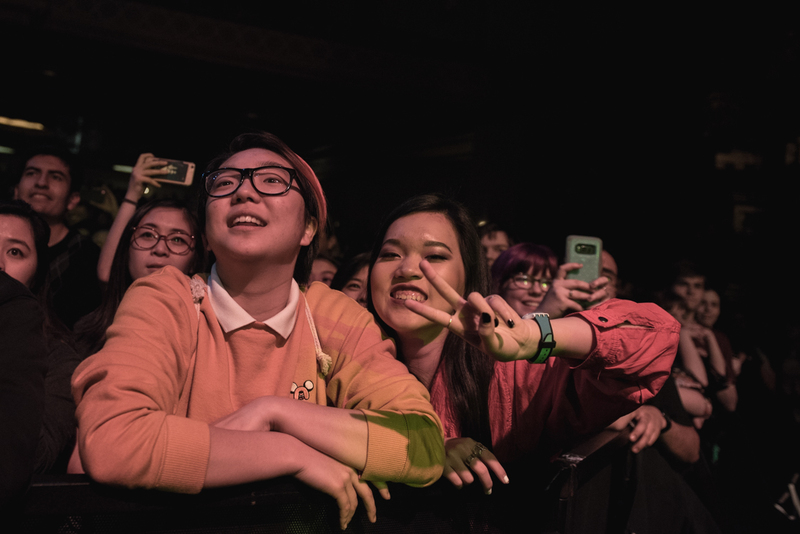 Check out the gallery below to relieve a Monday night dance party in Oakland.